An under bench unit which is unique in the market, it is an internal balanced flue hot water system. It replaces old style models such as the Chaffoteaux Bayard 10 and Pirox; a compact unit and will replace most existing under bench heaters.Ideal for 1-2 bedroom flats where space is limited.The heater delivers approximately 600 litres per hour and has a star rating of 5.8 stars which is one of the most efficient on the market and no electricity needed. Delivers hot water 24hrs/7 days a week. Never running out of hot water. 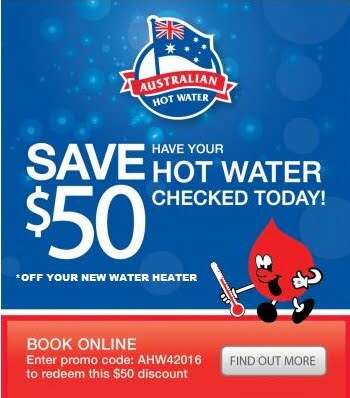 No wasted energy in storing hot water. Sufficient hot water for multi tap installation. Ideal for multi floor buildings. Installed from inside the building. 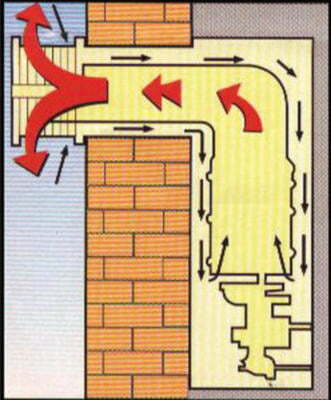 Room seal balances flue system. Draws air for combustion and expels all. burnt gases through the same flue terminal. Visit Servgas for more information on the complete range of Servags hotwater heaters.